Sunyani based commercial radio station Akonoba FM is organizing free dinner for its listeners to mark this year's Valentine's Day. 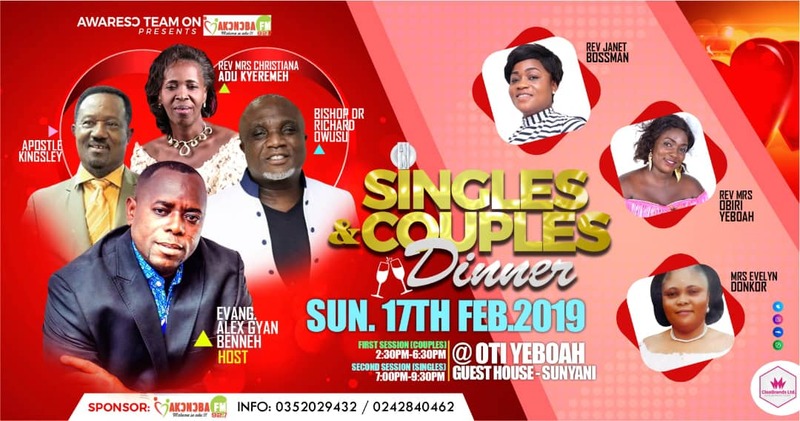 The program dubbed "Singles and Couples Dinner is an initiative of " Aware So" a social program hosted by gospel singer, marriage counselor and radio broadcaster Reverend Mrs Janet Bossman. Singles and Couples dinner has been slated on Sunday February 17 at Oti Yeboah Guest House near Radio B.A.R. in Sunyani. Speaking with fillascorner.com Reverend Mrs Janet Bossman discloses the reasons behind the program. "Singles and Couples dinner is to educate the married on how to build their homes, how the women going to handle their beloved husband, the single ones also have a share, how to prepare yourself as a single man or woman for marriage"
The program is sponsored and host by Evangelist Alex Gyan Benneh, a panel member of "Aware So on Akonoba FM. Invited dignitaries and speakers for the program includes Bishop Owusu Achiaw of Living Grace Chapel, Pastor Kingsley, Mrs Christiana Adu Kyeremeh, Chief Executive Officer of Chris Academy. There will be live ban performances from the various Church Choirs from the municipality. 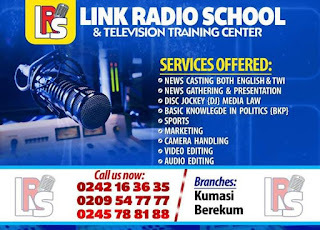 Very innovative and educative program I have ever witness. 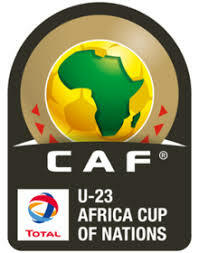 Please we want more of such programs for our youth in the country.